If there are two things Filipinos are known to love the most, it would probably be our love for food and love for singing (and music, in general). Combine music and food together, invite a couple of friends, and anyone’s guaranteed to have the time of their life! Thus enter the videoke, KTV bars and restaurants, where people head to have a night out of eating, drinking, and singing with their barkadas after a long week at work. It’s also the place to be for people who don’t want to disturb their sleepy neighbors with their bad rendition of Beyonce’s Listen. Red Box is the place to go for both smaller and bigger groups who want to rock, dine, and roll. Aside from their karaoke rooms, they also have billiard tables in the place, perfect for those who are not big fans of singing. Oh, and they also update their songlist every now and then, so if you want to unleash your inner Adele, you can very much do so here! 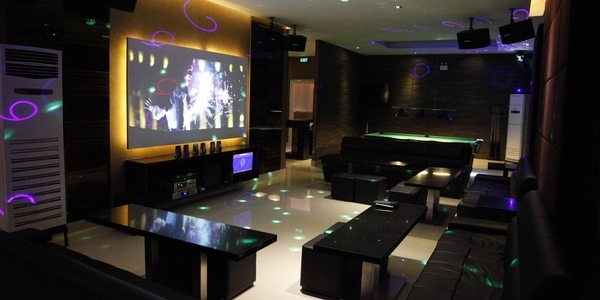 Said to be the "premiere KTV destination", Centerstage takes pride in having the best KTV sound system in the market. They also make sure that their guests get what they're paying for with their variety of food they can munch on when they're not singing their hearts out. For those who aren't into karaoke, they may delight themselves with the billiard and pool tables, dart boards, and the board games available in the bar. Wherever you are in the metro, you can still have the karaoke session of your lives as Music 21 has branches from the north (Timog, QC) to the south (Alabang). They also have a wide variety of food - from the appetizer to the desserts - that you could try for when you finally decide to put down the microphone. Make sure to check out the promo page for their branches to score the best deals for you and your barkada! When you find yourselves in the middle of Greenhills, suddenly with the urge to just go on a karaoke session with your buddies, the World Music Room Family KTV is the place to go. While you can choose from the a la carte dishes they have here, you may also opt to try their group party package (for ten persons), complete with drinks and use of their karaoke rooms for 3 hours. Rates: Group Party Package is at P3800 for 3 hours. 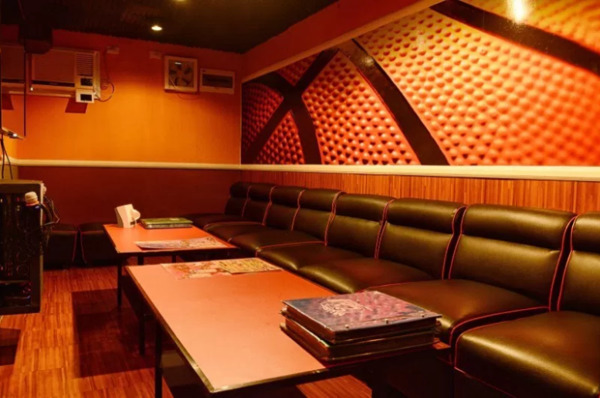 Karaoke Republic is a KTV Family Restaurant in Timog Avenue in Quezon City has 22 rooms that could cater both small and big groups. They also offer good food and cocktails to their guests, making sure that everyone leaves the place with good memories, but also with a full stomach. 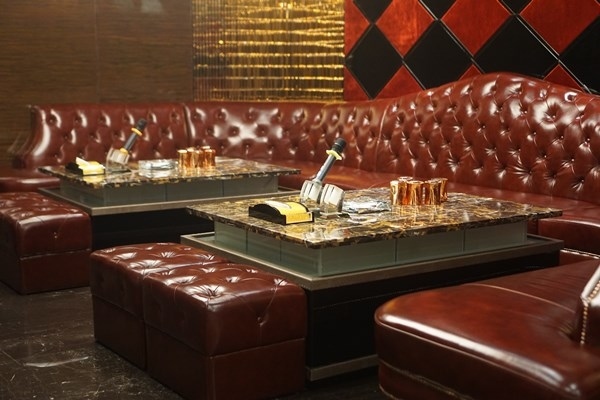 Located in BGC, Beat Karaoke Bar is the perfect place to go to unwind with your friends after a long day at work. Although you may choose from their a la carte dishes, it's best to try the party package that's good for a minimum of 6 people. Starting at P3000, this is already inclusive of 5 dishes, 5 drinks, and a 3-hour use of the karaoke room. Those who have more to spend and want a karaoke experience that's more high-end should head on over to New World Manila Bay's Music Bar. It features 7 Music Pods which are all equipped with the best and the latest audio-visual technology like the wireless microphones, a video projector, a 100-inch flat-screen TV, an amplified karaoke mixer, and flat-screen monitors. Anyone who tries out their pods will surely feel like they're a star-to-be! 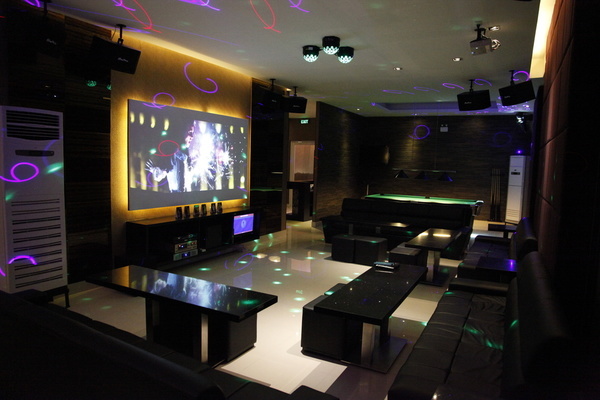 To those who want luxury and the best karaoke experience they could have, Ashark Club is the perfect destination! Aside from being the standard of every fine dining Chinese restaurant in the metro, they also have 4 KTV rooms which all have modern sound systems, larger-than-life screens, and lights that dance to the beat of the song. Adding to the five-star feel of the place are the anteroom and the service chamber so staff from the club get to serve you your dishes without disturbing the party. Rates: Rates for KTV room starts at P50k consumable. Did we miss your favorite KTV place? Share it in the comments below!